Davao Riverfront - Sta. 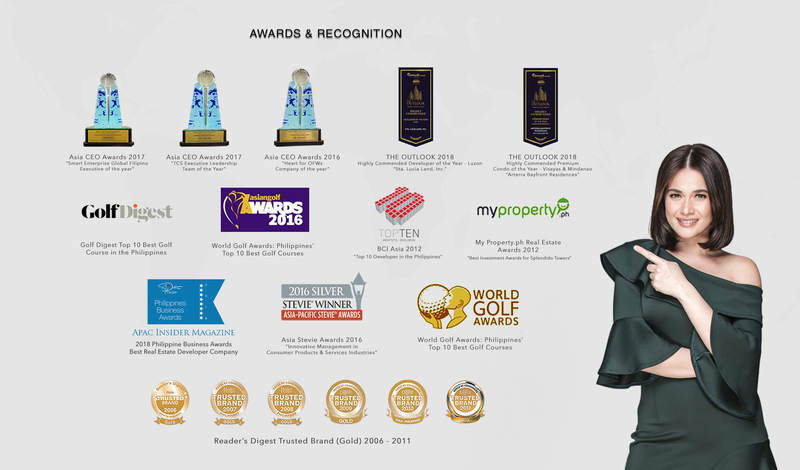 Lucia Land Inc.
A 60 hectares is master planned to be a self-sufficient city within a city. Corporate offices in a well-secured 45- hectare Business Park, 10-hectare Residential Subdivision, 5-hectare Tourism center, Brilliantly conceived, seamlessly constructed business center point. The ideal place to address your business in Davao City. From the junction of Matina and Ma-a Roads along Mc Arthur Highway, turn right and take Ma-a Road. Heading straight, you will pass by Playsite. Turn right once again upon reaching the corner along St. Francis of Assisi Church and Phoenix Gas Station, then head straight until you reach Riverfront’s entrance. 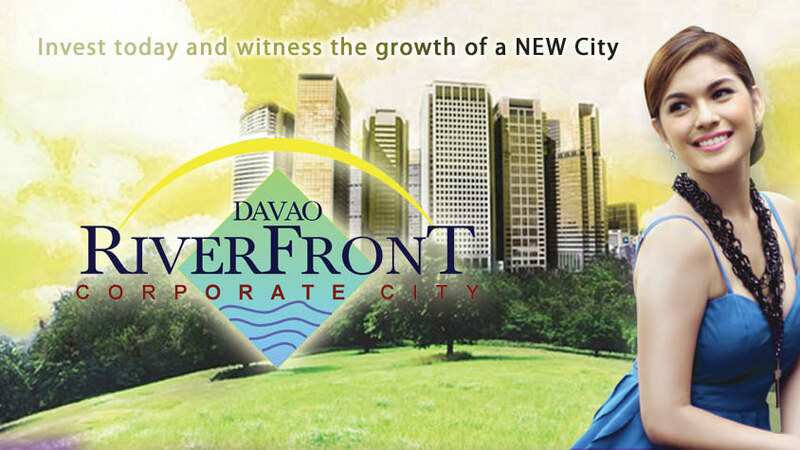 Davao Riverfront is just 11 minutes away from Ma-a Road.